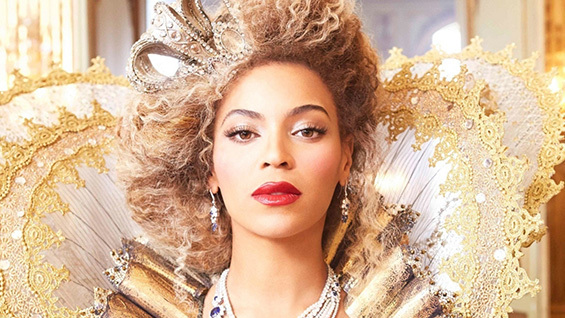 A free and open lecture by Kevin Allred, professor of the Rutgers course Politicizing Beyoncé, asks: What does Beyoncé’s music have to teach us about building a queer world — a more equitable world that challenges the traditional heteronormative conceptions of gender and sexuality? This talk puts black feminist texts in conversation with Beyoncé in order to politicize her work and illuminate her long history of affirming and empowering queer lives through provocative, diverse gender and sexual representation. Kevin Allred is a feminist author, educator, and undoer of the status quo. A shameless outlaw of academia, he believes that everyone - not just gatekeepers of the Ivory Tower - should have access to knowledge and education. In 2010, he created the interdisciplinary college course "Politicizing Beyoncé," which puts Beyoncé Knowles-Carter's career and music in conversation with black feminist texts in order to think through America's current racial, gender, class, and sexual politics.